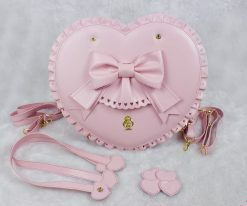 It will be shipped 2 to 5 business days once the order is confirmed! 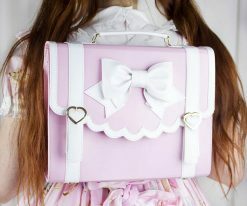 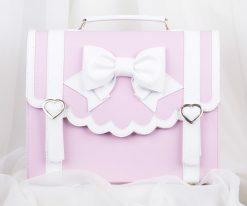 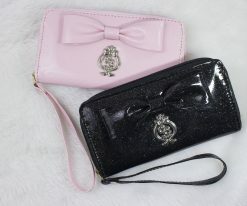 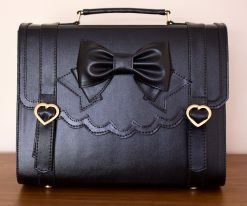 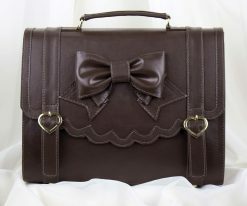 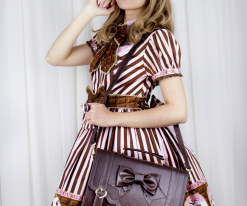 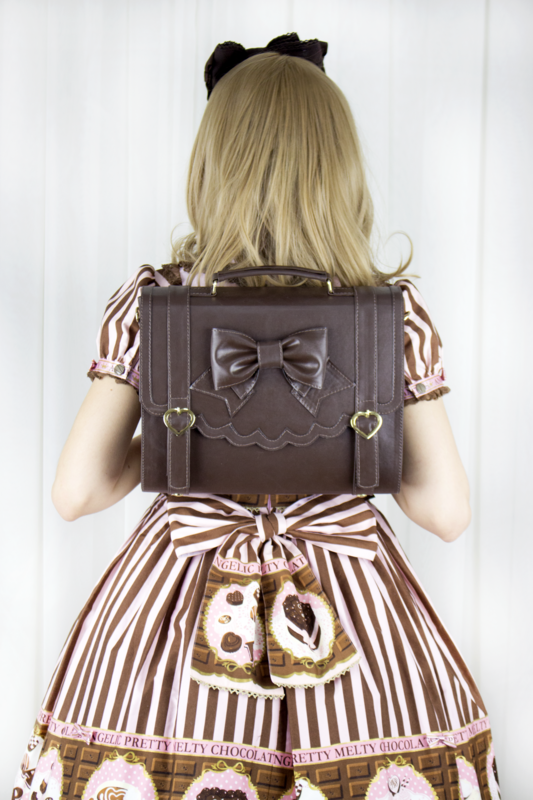 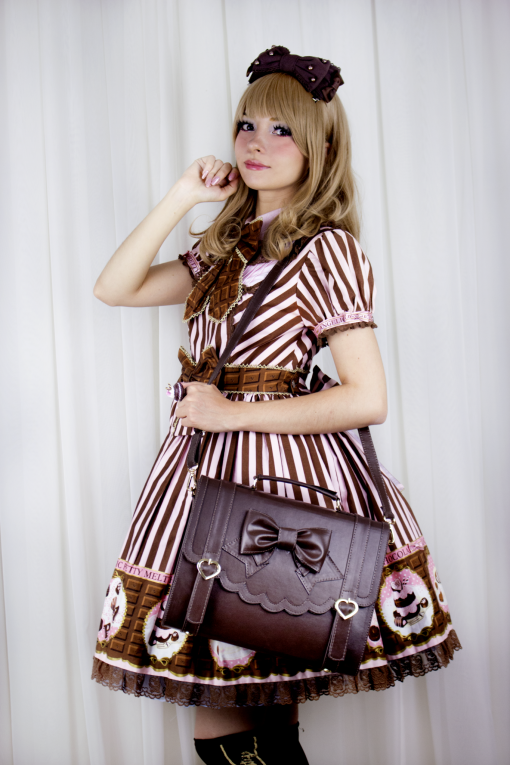 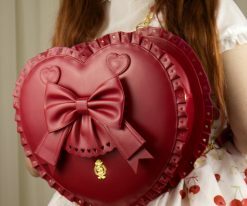 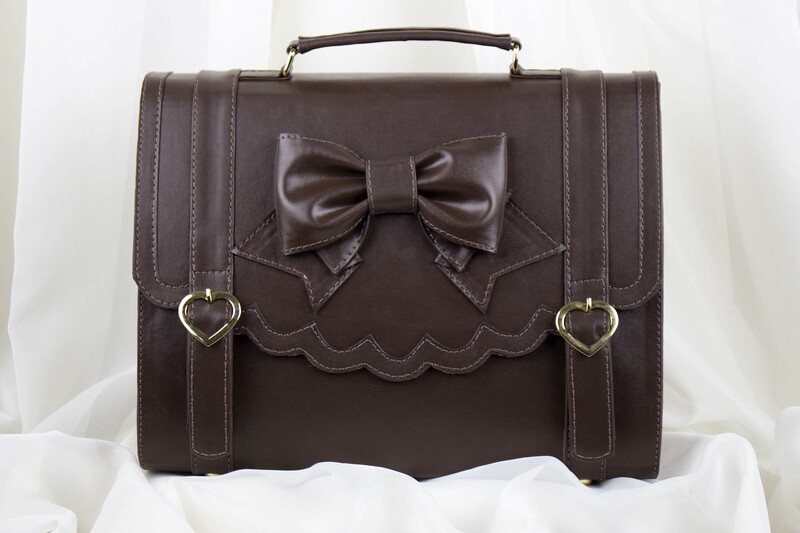 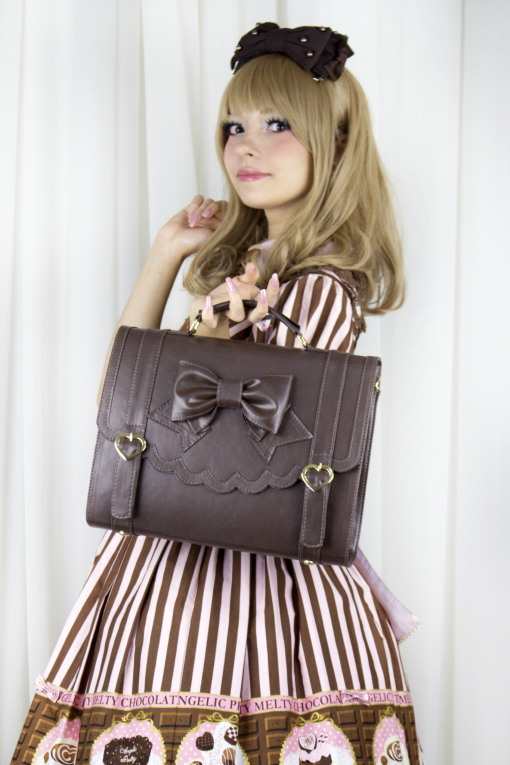 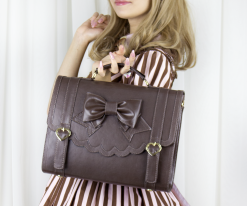 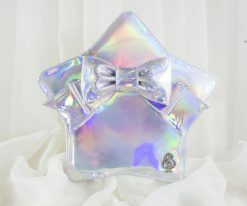 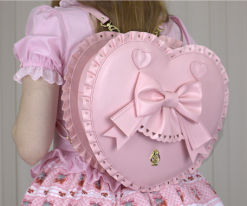 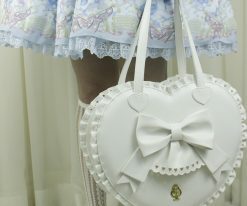 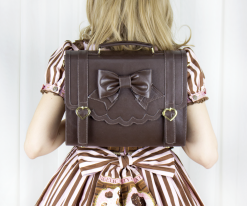 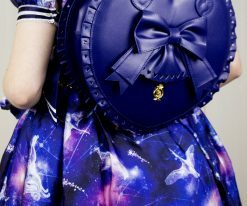 The Frilly Academy 3 way bag is a cute and roomy bag that can fit your notebooks and a lot more! 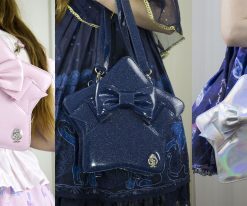 It can be worn in 3 ways: handbag, crossbody and backpack!